A tour that explores the 10,000 year history of San Antonio. Learn about the Alamo, indigenous burial grounds and the surrounding structures which make San Antonio vibrant and unique. Tour guides will share strange facts and stories of apparitions, true crime and cryptid creatures of the South Texas area. Enjoy the stories and ghost of our cities past. 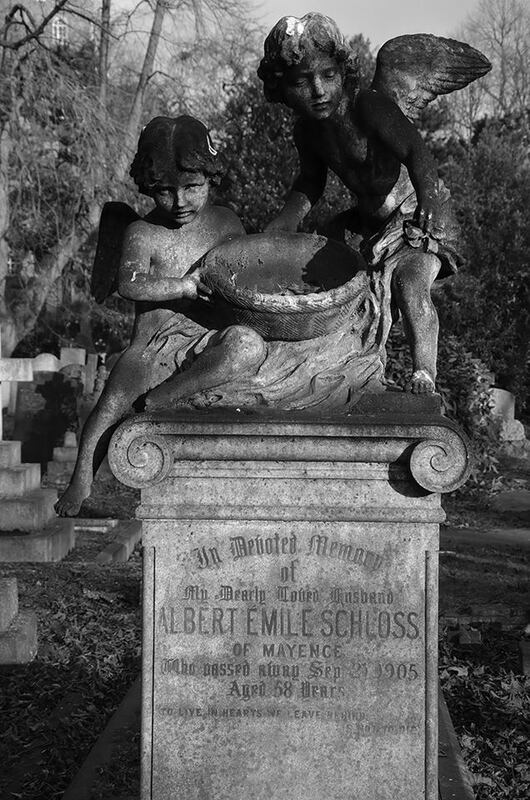 Stroll through the dirt and gravel paths of City Cemetery #1, one of the oldest operating cemeteries in the city. Learn strange, and fun facts of San Antonio history. 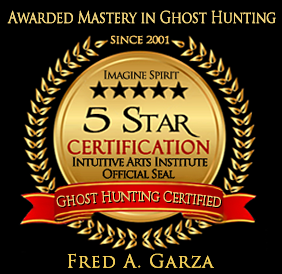 Plus learn the basics of ghost hunting. We will have ghost hunting supplies for you to use. 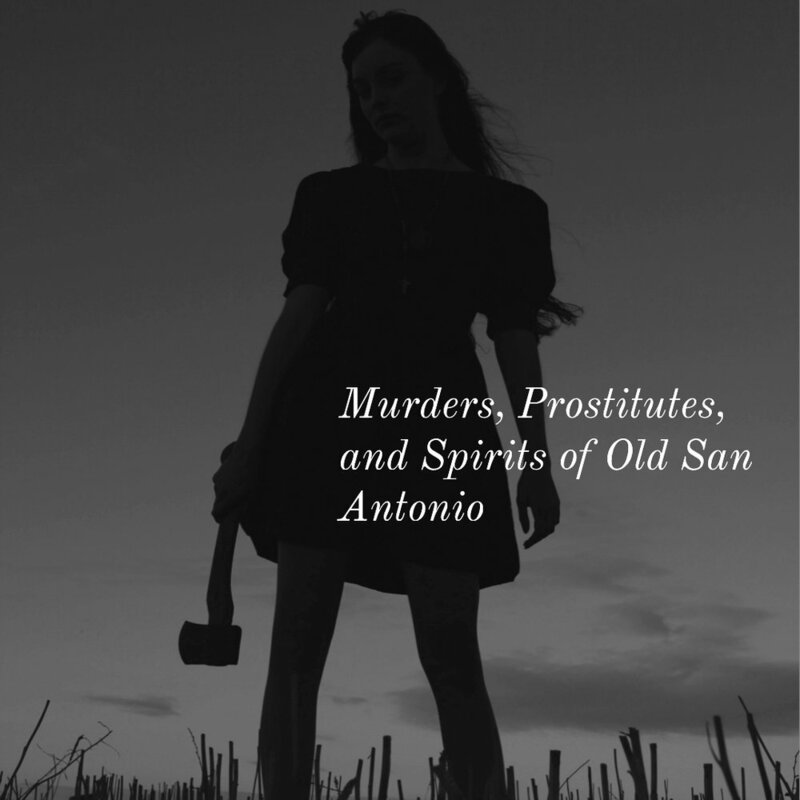 Trace the steps of San Antonio’s murderers, prostitutes and legends as we stop through some of the most haunted bars in the city. This tour will explore what used to be San Antonio’s vibrant red light and gaming districts. This tour is intended for ages 21 and up. San Antonio’s history is rich with haunting tales. From cowboys and indigenous people to modern day massacres – there is so much to the story of San Antonio that you haven’t heard. To us, history means telling the whole story through multiple perspectives. It means investigating curious, dark and often untold narratives. Our goal is to share that history, culture and knowledge with you. Yes, there is a science to the paranormal. In every tour, you will learn about how investigators use science to detect activity, and how you can identify or debunk paranormal experiences yourself. Note: Scientific tools and equipment may be present in tours, but will be more evident in private/for hire paranormal investigations. In every culture there are people who are sensitive to paranormal activity – people who see or feel things that others do not. Though some may choose to ostracize these individuals, we at Curious Twins believe that those with curious gifts are special. Because of this, every Curiuos Twins tour will be curated by a psychic medium who will share insight about their abilities and San Antonio’s history of paranormal experiences. The spirits can't wait to see you.